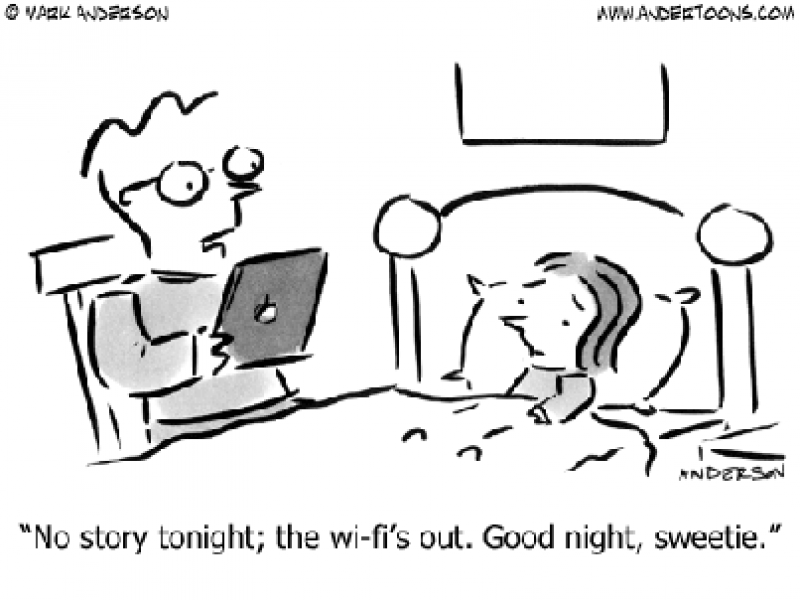 This entry was posted in Friday Fun, Fun Friday, Humour and tagged Cartoons, friday fun, Fun friday, humour by Cathy. Bookmark the permalink. Maths books in the Horror section! How I relate to that! Love the library card cartoon. I hope people still use them and teach their children to use them, too. 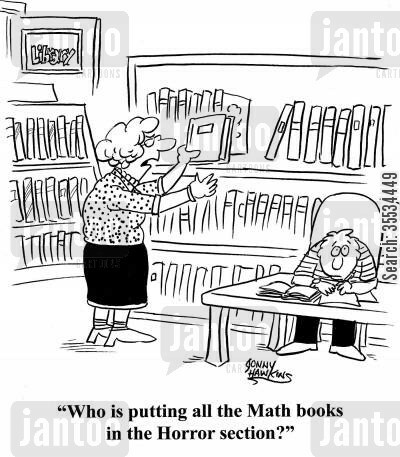 Math doesn’t bother me, but that math book in the horror section cartoon made me laugh. My granddaughter would probabky agree right about now. thanks for the funnies, gave me a good laugh today! Love them. Maths was definitely horrror to me. My mother and brothers used to fight over who did my maths and physics homework. I let them. I have, and cherish my library card too. Lol love them. Yup that’s exactly where I would out the math books.